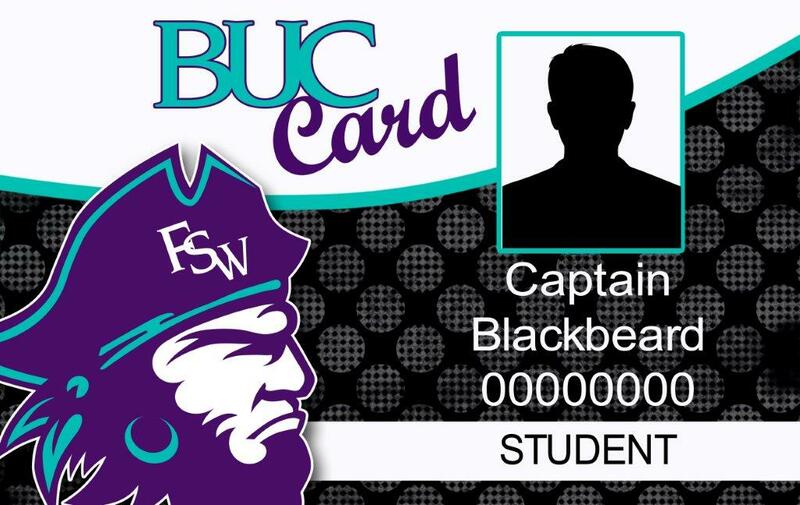 The BUC Card is the Florida SouthWestern State College identification card! This little card is much more than your official ID, from access to student activities and library services to accessing the dorm rooms for on campus residents. Add Campus BUC$ to your BUC Card for on campus purchases at the dining locations, bookstore, or student printing kiosks! 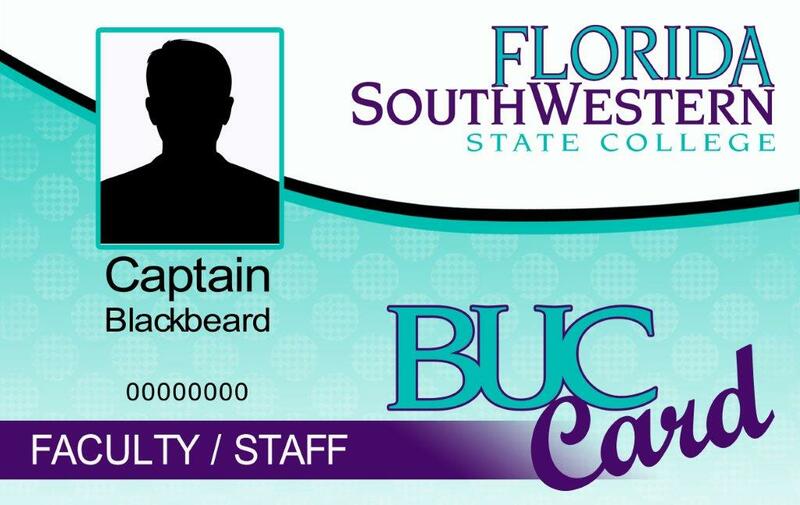 When you're on-campus, all you will need is your BUC Card!